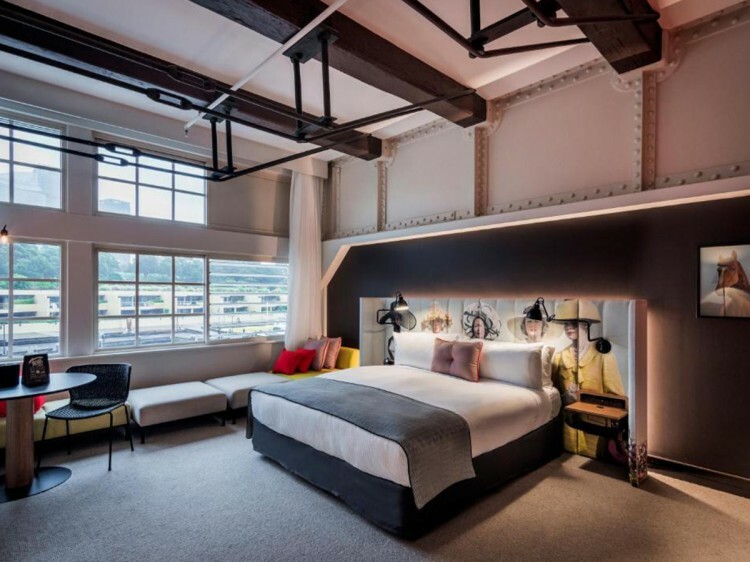 Location: Ovolo Woolloomooloo is located on Woolloomooloo Bay in Sydney, integrated into Sydney's latest dining and entertainment hub. Just a few minutes drive or a leisurely 15 minute walk to the CBD and the world famous Sydney Opera House and Harbour Bridge. The inner city suburb of Potts Point, favoured by locals for it's trendy restaurants and bars is just around the corner. Rooms: Rooms are large with king beds. 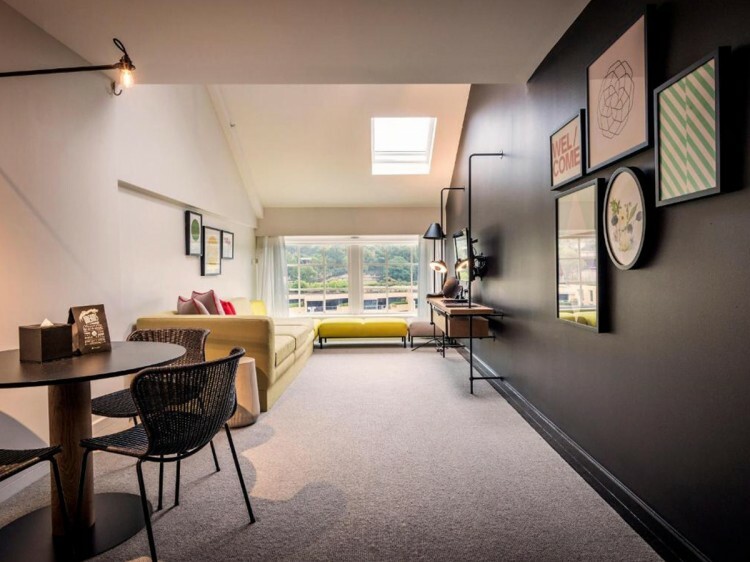 They are generally in an exceptional condition and feature modern, stylish interiors that blend in with the historic aspects and harbour location of the hotel. Enjoy the luxury of custom made bathroom amenities, pillow top matresses, 250 count thread sheets, down comforters and pillows. Restaurant: The Cafe is located in the main open plan Atrium. Just a few steps from the Lobby and adjoins the award winning Water Bar. It is open for breakfast only. There are plenty of fantastic (upmarket) restaurants along the wharf, and some of them offer charge back facilities to the hotel. Exterior: Heritage listed, this low rise building was once a warehouse for the docks. It has a rich and colourful history which is documented by a series of plaques around the building. At the far end are residential apartments, home to some of Sydney's rich and famous! 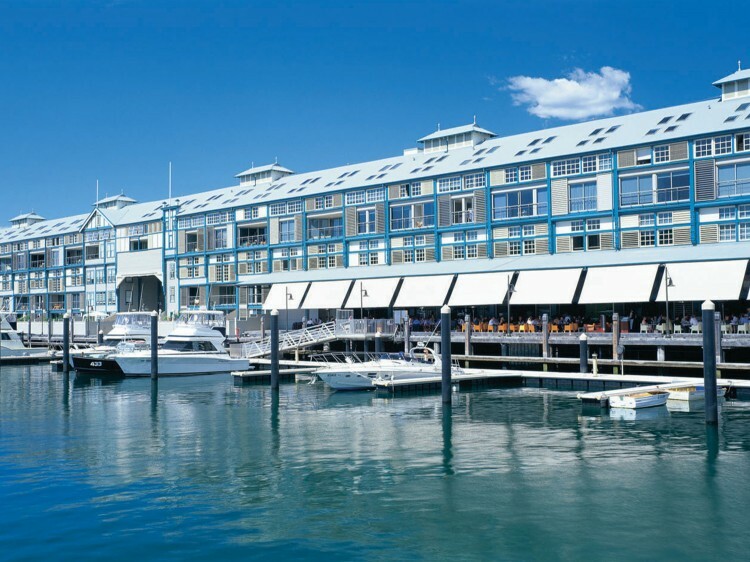 The wharf along side the building hosts some of Sydney's best restaurants, and then of course there is Harry's Pie Cart at the entrance of the hotel - a Sydney institution that can't be missed! Lobby: Referred to as "The Living Room", reception is located on your right as you enter. 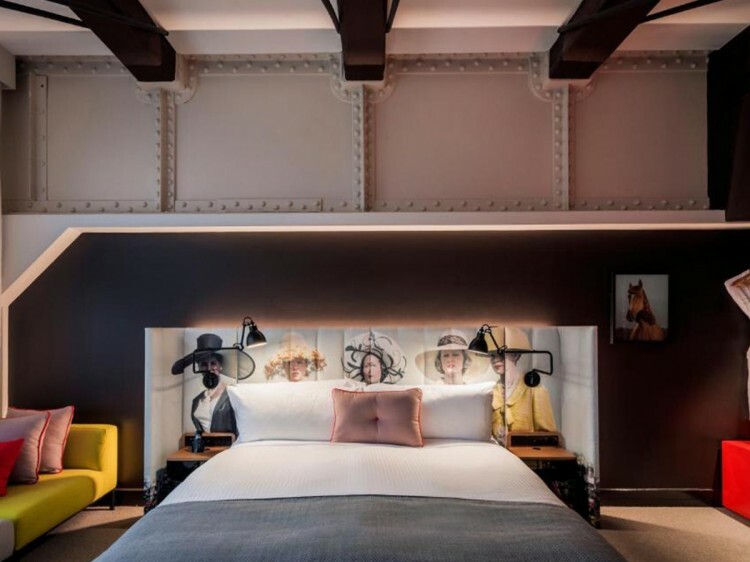 With beautifully resorted fixtures, including the original polished floor boards and glass windows, the room has been furnished with modern furniture and lighting. There is plenty of seating available. General: This is a very funky, trendy hotel. The superlative style of a boutique hotel, combined with service of an international five star hotel. Contemporary, cutting edge style which has to be seen to be appreciated. Suitable for those who wish to experience something totally different - and fun. MN1108.